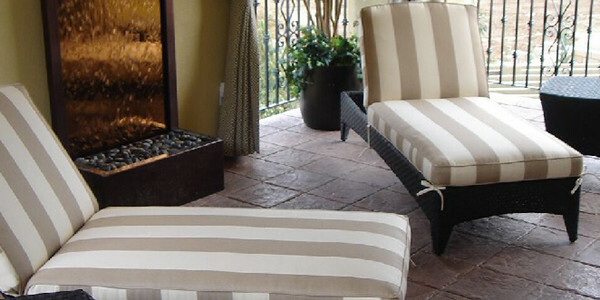 Roof, pool, walking, or otherwise, there’s no denying that decks are subjected to a tremendous amount of use amid varying weather conditions. 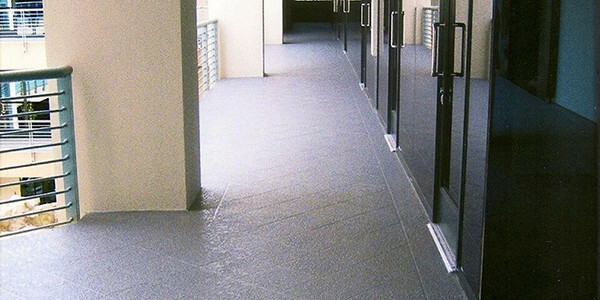 Walkways are arguably the most important part of your building, providing access to units, common areas, and the outside world. 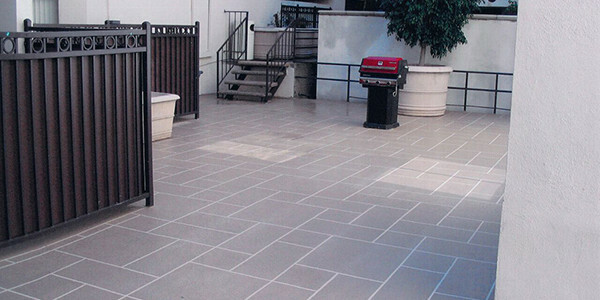 As with any outdoor walking surface exposed to weather and foot traffic, it’s important to maintain the quality and condition of a patio coating. 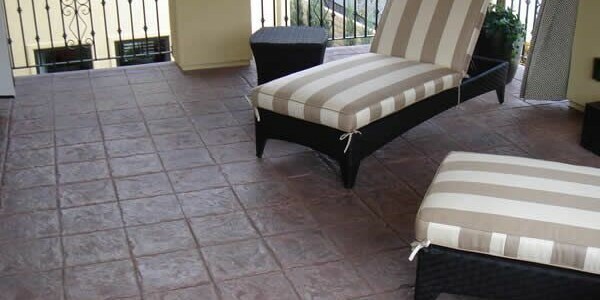 Available in a wide array of textures and colors, we will ensure that you get a coating which both beautifies your balcony and sustains it for years to come. 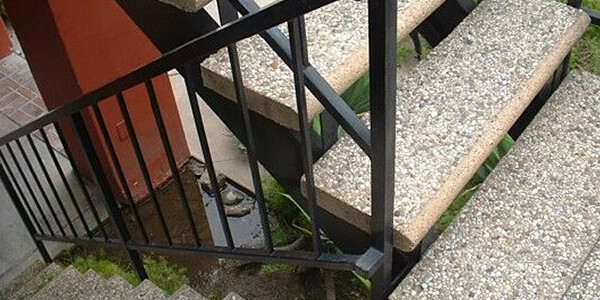 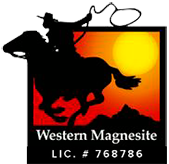 Western Magnesite provides resurfacing services for your existing wood-based stairways, and installation or repair of new and existing Precast stairways. 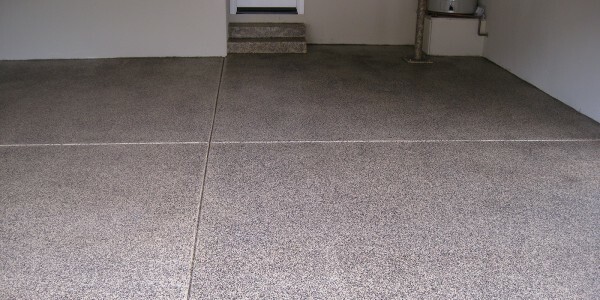 Resistant to oil, spills, water, heat, tire marks, and more, our polyurethane/ epoxy coatings will make you find reasons to spend more time in the garage.